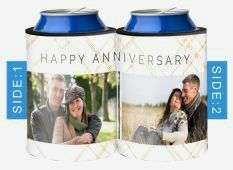 Celebrating a marriage or relationship milestone? 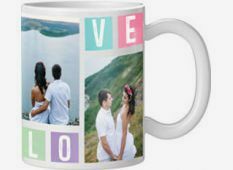 Then make your special day with your loved one something to remember. 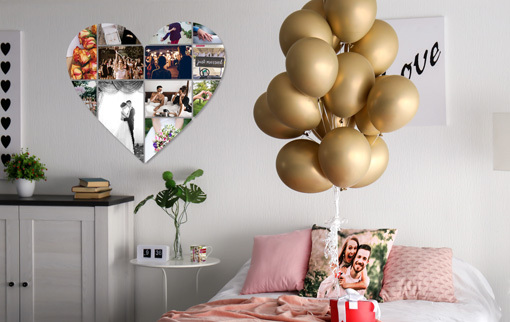 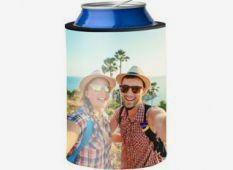 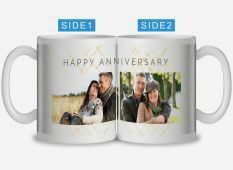 Use your photo memories to create personalised anniversary presents that will be guaranteed to please. 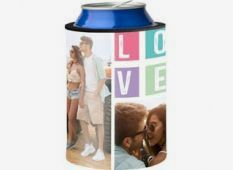 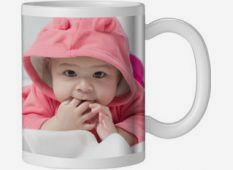 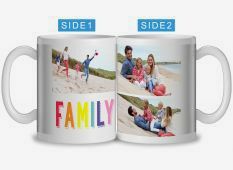 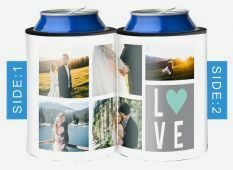 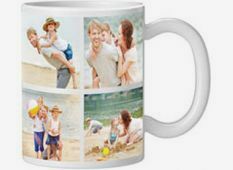 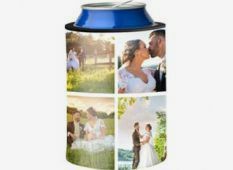 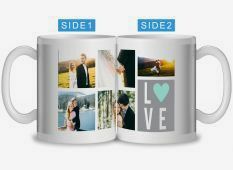 From photo cushions, mugs and canvas prints to themed photo collages and more, the curated collection you have to select from will make your gift giving straight forward and thoughtful.